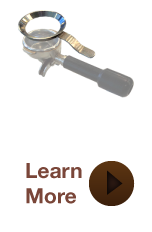 Espresso Corp focuses on developing innovative products and services to solve pains throughout the global coffee industry. Based in New Zealand, we have the perfect environment to carry out market research and testing to ensure that our solutions are a world quality standard. All our solutions are tested in real life conditions before going to market, and our advisors are some of the most experienced in the industry.